SSD prices just keep going lower. A beefy SSD can make an old PC feel new again, and today, you can get a great deal on SanDisk's 960GB SSD Plus internal driveRemove non-product link. Newegg is selling it for just $100 when you apply the code EMCTVTD46 at checkout, dropping it to the lowest price we've ever seen. This internal SSD is designed to enhance your computer's performance and speed, with sequential read speeds up to 535MB/s and sequential write speeds up to 450MB/s to speed up app loading, boot-ups, and shutdowns. It's also shock- and vibration-resistant, so it'll perform just as well in a laptop as it will in a tower. 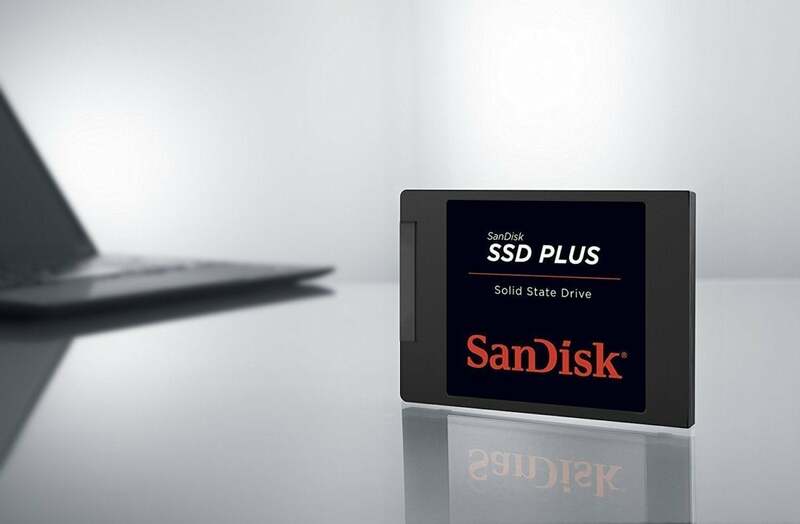 We haven't tried this exact SSD ourselves, but we're big fans of SanDisk. Plus is popular among buyers on both Newegg and Amazon, with the latter rating it 4.4 stars out of 5 across more than 1,700 reviews. And quite frankly, getting this much solid-state storage for $100 is too good to pass up. This story, "Upgrade your PC's storage and speed with this 960GB SanDisk internal SSD for just $100" was originally published by PCWorld.